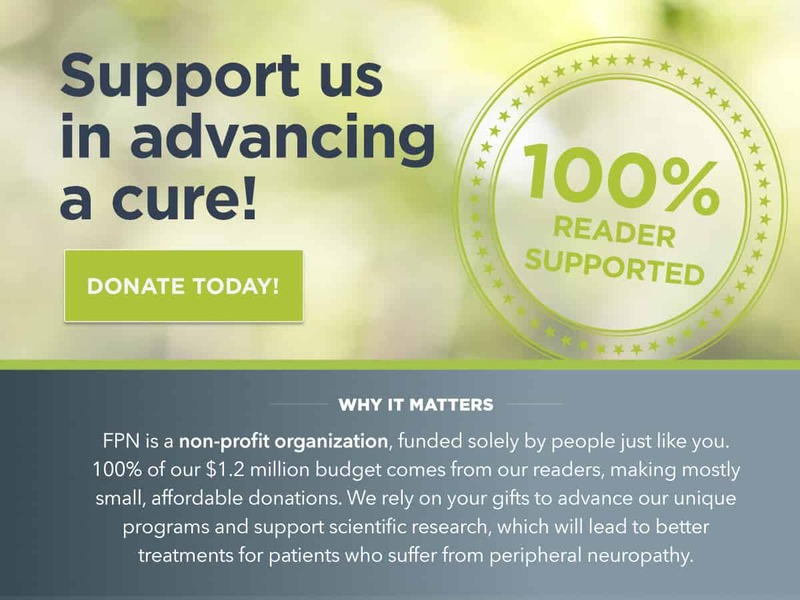 Foundation is recognized for its work in developing the first national Peripheral Neuropathy Research Registry (PNRR). The Registry is a standardized collection of data and biological specimens on individuals diagnosed with Diabetic Peripheral Neuropathy (DPN), Chemotherapy-Induced Peripheral Neuropathy (CIPN), Idiopathic neuropathy and HIV/AIDS associated neuropathy. It will include detailed information about their medical, genetic, social and family history and the information will be stored in an anonymized dataset. Data and Biospecimens and data are provided at a cost to researchers, so talented scientists can devote their efforts to their novel research instead of the laborious process of sample collection. The Registry is an open-access resource, meaning that samples and data are available to all researchers regardless of institution or location provided they meet the criteria set forth in the application and agreements. Establish a comprehensive set of clinical biospecimens data that will be used to define biomarkers of PN. Once these biomarkers are defined, they can be used in therapeutic studies, which is the ultimate goal. FPN oversees the Registry and works with Indiana University, in the department of Medical and Molecular Genetics located in Indianapolis, Indiana. The group has 30 years of experience in maintaining very large registries, and they have a state-of-the-art security system with many safeguards in place to maintain patient confidentiality. They have received qualified accreditation from the Association of Accreditation of Human Research Protection Program Inc. IU stores, extracts the samples, manages the data, and manages the collection of forms from each consortium site, respectively. Our collection sites have been selected based on the patient population they serve, their geographic location, and their willingness and ability to perform the study. Study personnel at each site identify potential study participants from their patient base and from within the local community and any individuals who are interested are screened against the inclusion/exclusion criteria for the Registry. Eligible patients who give consent for participation come in to the site for a clinical study visit and have their blood drawn and. The blood samples and forms are sent to Indiana University for processing and storage. IU has implemented a system of unique barcodes to identify samples and unique ID number so that no personally identifying information can be linked to the samples or data. Our study is longitudinal, meaning that people with one or more of these primary peripheral neuropathies may be asked to return at a later date for a follow-up exam in which case, a new interview and additional samples will be collected. By following study participants over time, we are able to ask additional interview questions, replenish previously collected samples, and obtain new types of samples. To view the data forms click here.